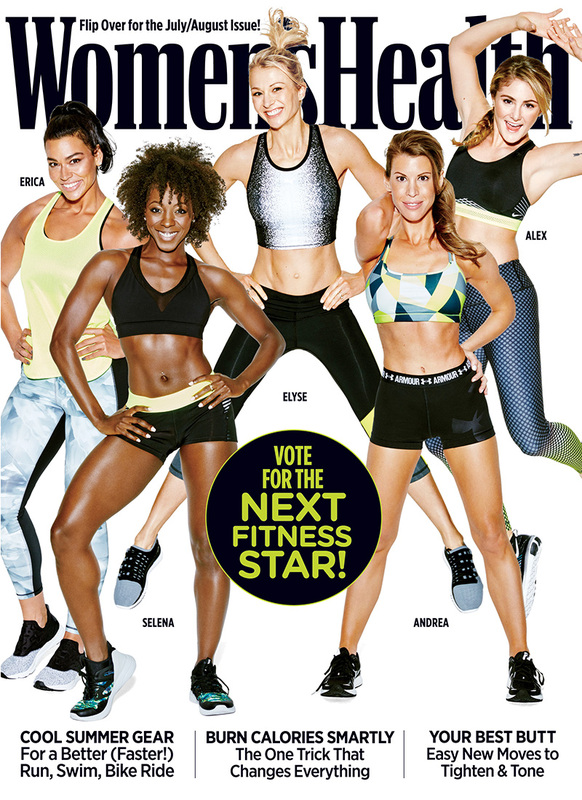 Congrats on becoming Women's Health magazine's Next Fitness Star! What was the first thought you had when you won? My first thought was, "Wow, OMG. I actually won! Thank you, thank you, thank you!" We talked to you at the beginning of this journey, but tell us about the process. In December, I submitted my application to the Women's Health magazine competition along with thousands of other applicants. We submitted our photos, certifications, businesses or classes we teach and a few questions about who we are as people and fitness professionals. Around February, they emailed me to let me know I was one of the final five contestants and that all of us would be on the cover of the magazine and promoted throughout social media and press. Amazing! What was it like being on the cover of Women's Health? Shooting the cover was such a fun experience. I'll never forget how it felt. At the time it was still a little surreal until it went to print. Finally, voting began in June. The support has been incredible. So it's been a long time in the making. What was it like to go through this with the other women? Honestly, this has been such an amazing journey because I've learned so much from these like-minded women, who are all doing their thing! 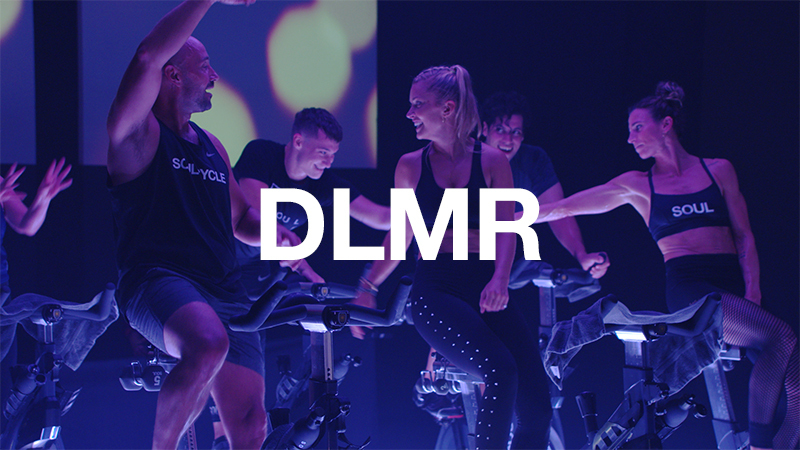 Together, the five of us are dancers, models, instructors, personal trainers, marketers, studio owners and CEOs. It was so empowering to be included in a group that awesome. They sound incredible. 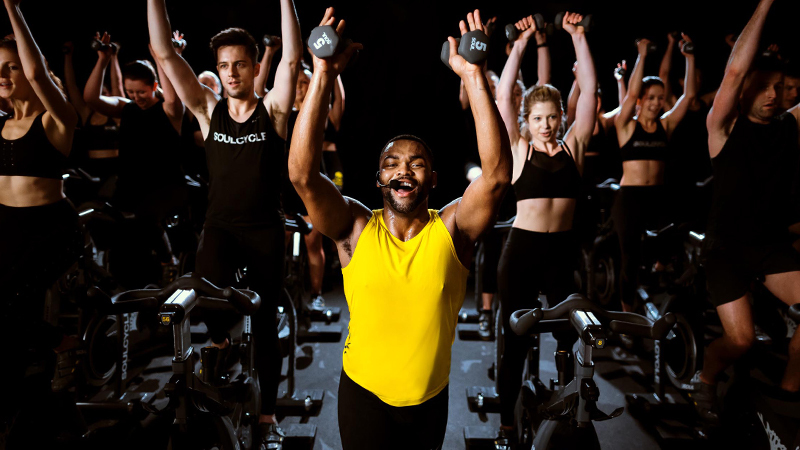 So how has SoulCycle empowered you in your quest to be the Next Fitness Star? The SOUL community has been so supportive! I have to thank digital marketing for publicizing the competition with the online SOUL community when voting began too. On top of that, my riders, fellow instructors and colleagues have all been proactive about getting the word out, which has been so wonderful. What kept you inspired throughout this process? My friends, family and my riders kept me motivated. I also spoke positive words to myself very often as a reminder to believe in myself. I didn't have the most number of social media followers and in some ways it didn't seem as though the odds were in my favor, but I knew I had something special to offer. What's next?! When do you get to work on your projects with Women's Health? This fall, I'll begin shooting my first fitness DVD with the magazine and I'll also get the opportunity to be seen in the magazine again this winter with a four-page spread. Since winning the next big fitness star, where do you see yourself in one year? In many ways, I'm going with the flow, accepting great opportunities as they come and letting them lead to even greater experiences. 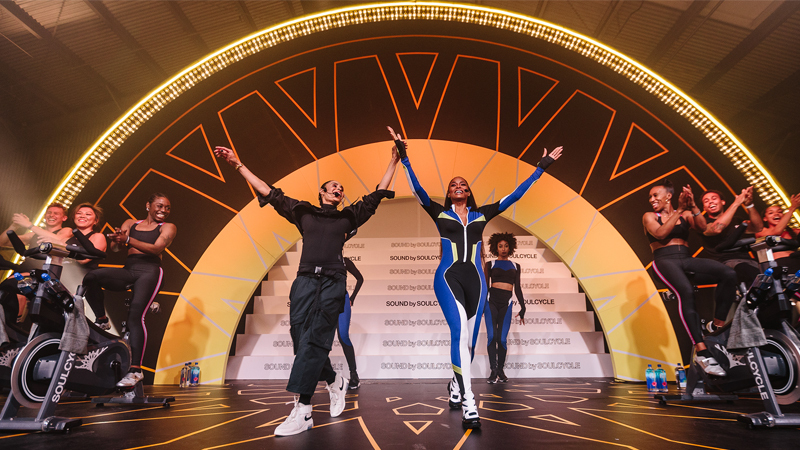 In one year, I see myself creating online workouts with my Caribbean-based dance fitness class, Socanomics, so that it can be more accessible and reach a wider audience worldwide. How has rocking the podium kept you motivated outside of the studio? 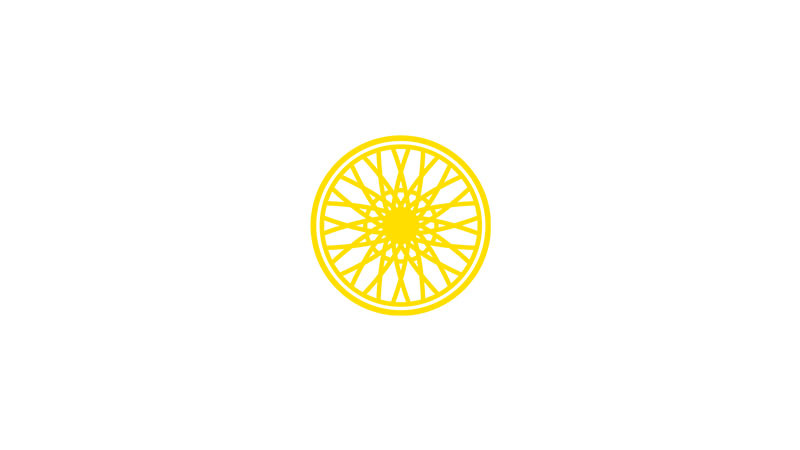 There's no way I'd be where I am today without SoulCycle in my life.